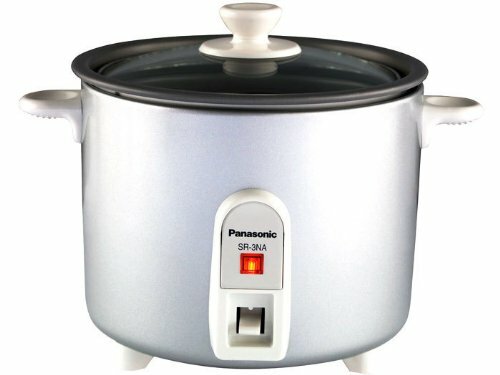 Panasonic SR-3NA Automatic 1.5 Cup (Uncooked)/3 Cups (Cooked) Rice Cooker by Panasonic at Baking Love. MPN: SR-3NA-S. Hurry! Limited time offer. Offer valid only while supplies last.